We believe that to assist developers from the commencement of projects aids in the continued success of the development. We can assist with our specialised input that will help you avoid unnecessary delays and potential pitfalls, both at the outset and during ongoing management. By being involved in the planning stage our team can point you in the right direction and offer sound advice where it counts. 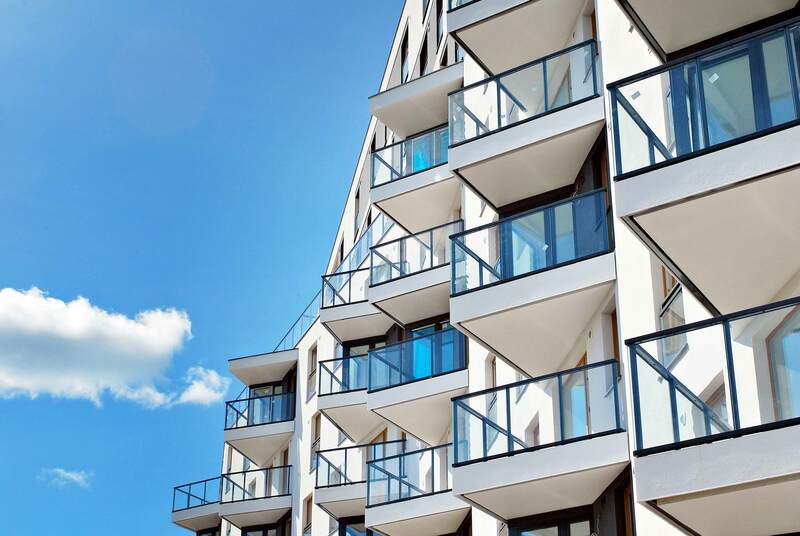 Once your Strata Plan has been registered, an Owners Corporation comes into existence and we are there to assist in ensuring your legal obligations are met when it comes time to managing these vital steps. Get in contact with us to find out more information.